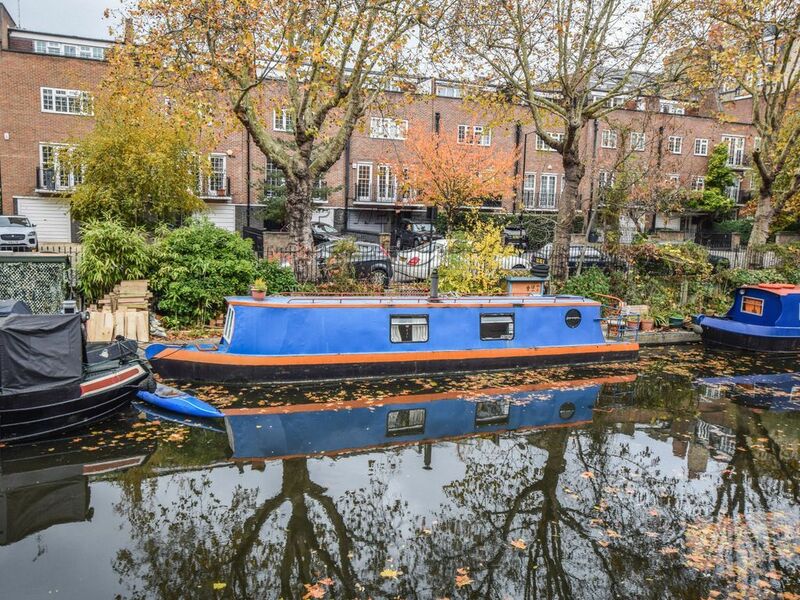 Boatshed London are delighted to offer this 42ft Narrowboat for sale with London mooring in Little Venice. This mooring site is one of the most desirable in London because of its location in the heart of Maida Vale with excellent transport links nearby. Warwick Avenue is 5 mins walk and Paddington 10 mins. The boat itself is laid out in an open plan layout with a good sized double bed at the bow, an area for seating and a galley amidships with a loo and shower room at the stern. The engine has been removed so this is a non-navigable boat but it was surveyed in 2013 and blacked at the same time. The mooring is fully transferable and current mooring fees are £7,360 per annum. Now reduced to £95,000 this is a great opportunity to acquire the boat and mooring and swap the boat for something else to really maximise the potential at this location. This Narrowboat 42ft With London Mooring has been personally photographed and viewed by Angus Rose of Boatshed London. Click here for contact details. Hi Anne, this mooring is worth roughly £100,000 on its own so yes it’s correct. Is this price correct ? £110k for a 1981 boat in need of attention? Surely that's a misprint?